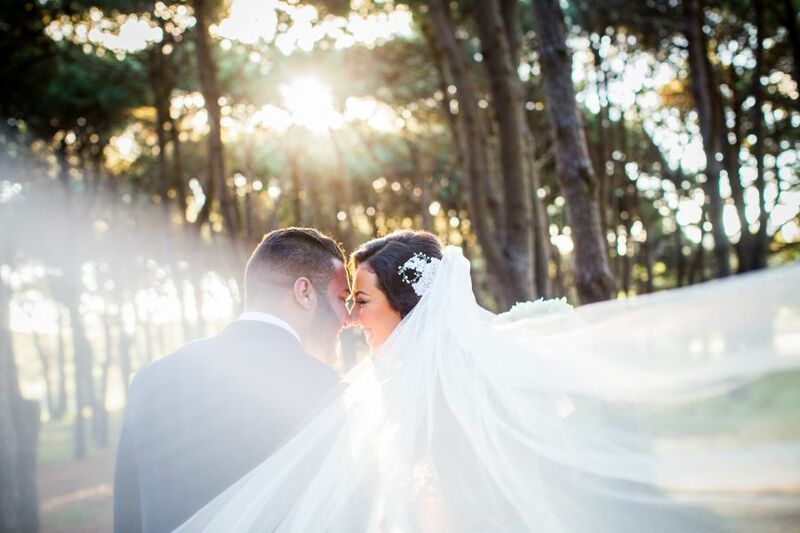 When wedding photography is done well it not only captures the beauty, but also creates images which perfectly portray the love story of your day. 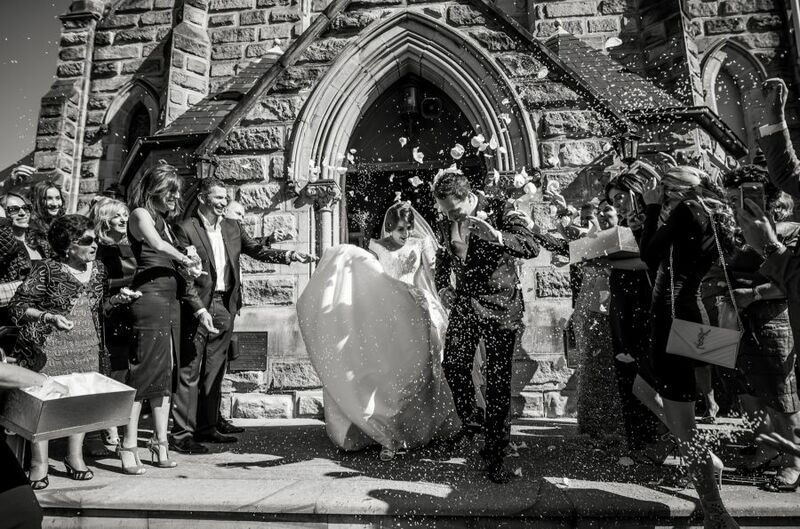 We live and breathe photography and are proud to provide you with the best wedding photographer Sydney has to offer. 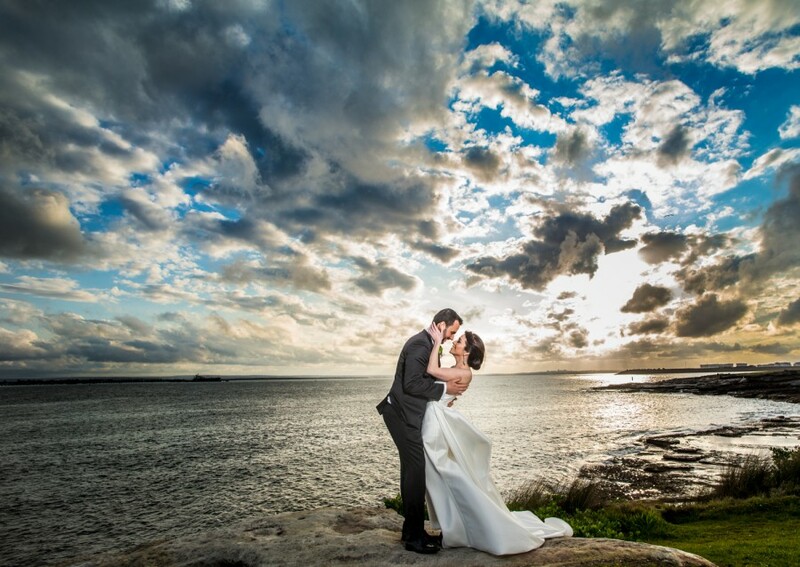 Based in Sydney, we provide packages throughout Australia and even around the world just to capture your special day. As the events unfold, Elias Pap and team will be there to document every beautiful moment naturally with perfect shots every time. Have you ever wondered what makes a beautiful photograph? What makes wedding photography timeless and how someone’s personality is captured through an image? 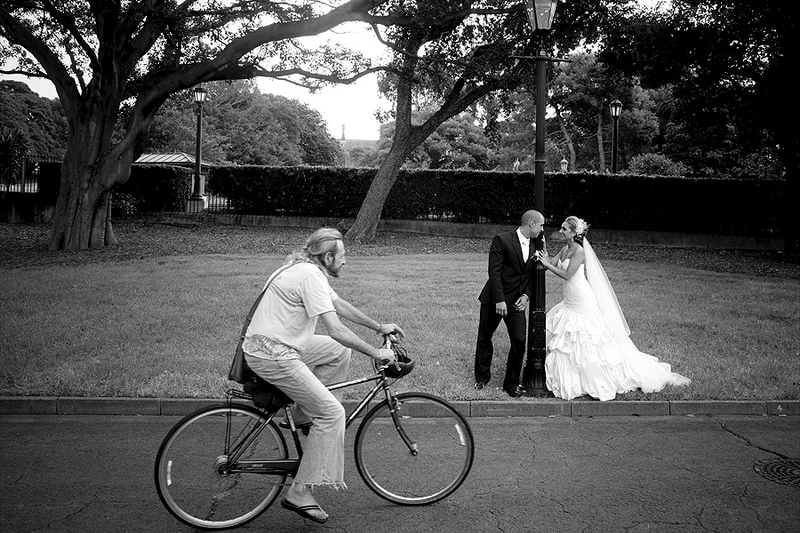 Photography captures special moments in time, whether it’s a look of love between husband and wife or the moment a father gives his daughter away at the altar. The only way to capture the true essence of you is to capture it with a photojournalistic approach, we believe the emotions in wedding and portraiture photography cannot be acted and definitely can’t be faked. Our unique style of photojournalism photography captures nothing but moments of pure, raw and honest emotion. That moment in time captured forever. The result is modern, fresh, sophisticated images that you can treasure for eternity. 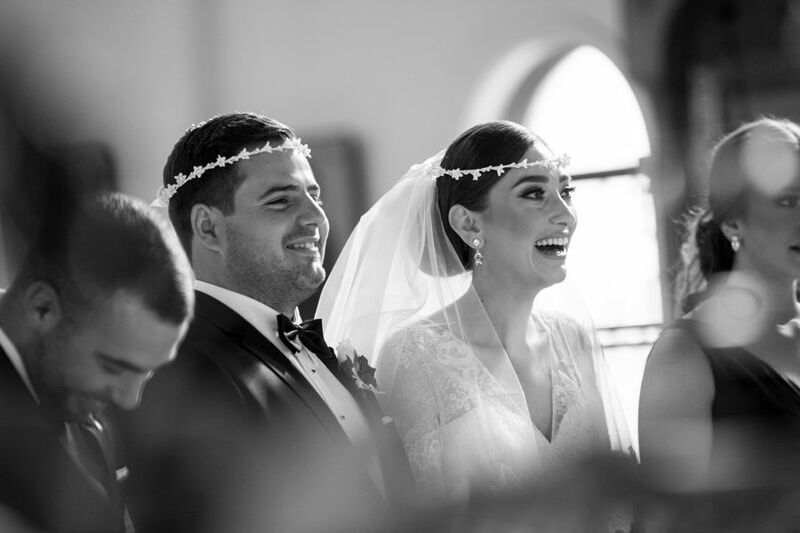 Please feel free to browse through our galleries to get a taste for the style of photography you will experience with Elias Pap and his team in Sydney. To find out more about our fantastic prices and packages, please give us a call today on 0488 909 050. 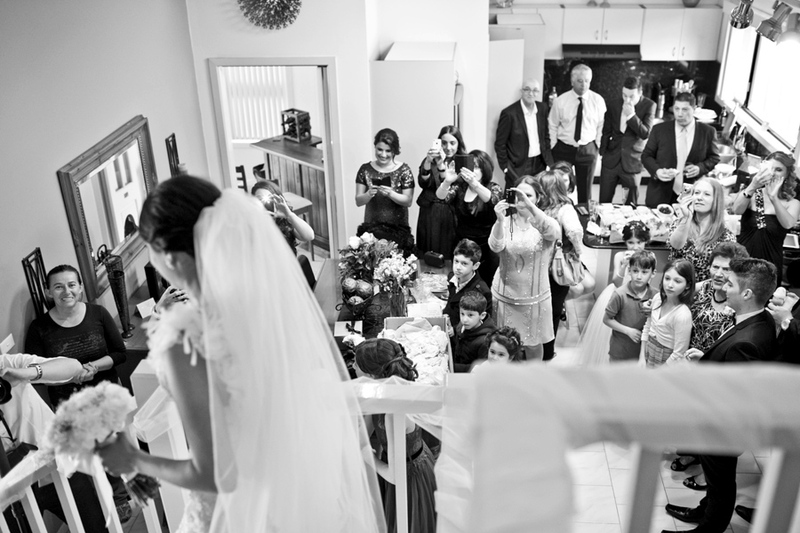 Our photographers would like nothing more than to be a part of your special day! Book an Appointment or Queries?